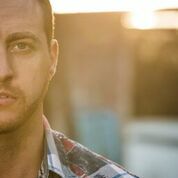 Marc Daniels continues releasing some great tracks off his recent release The Starting Line. This time out we get a slice of summer right before it ends. Sweet memories are already starting to fade with the change of season right around the corner. No worries though! 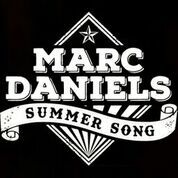 Marc is here to sing you a "Summer Song." This is country rock style folks. If you listen to the radio or ever did, this is the kind of music you would crank rolling down the highway. Marc Daniels continues the next chapter of his music career in Northern California with the release of “The Starting Line” - a montage to all the great memories for those carefree years back home. 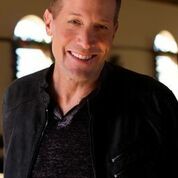 Jonathan Cavier has become a favorite regular on the Rate The Tracks site. This is his 4th outing featuring one of his many singles released over the last year. 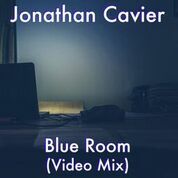 We are featuring his latest production of rock and pop titled "Blue Room." And of course we have included the stunning video with his lovely co-star. He seems to find the most attractive ladies to sing to in his videos! Jonathan's pop sensibilities come shining through once again on "Blue Room," which is actually the video mix of the track. So you get the double shot of sound and vision in one feature. Americana Music Artist Tokyo Rosenthal Releases New Album "This Minstrel Life"
Chapel Hill, NC - Rock & Sock Records announced today that they will be releasing "This Minstrel Life" from their recording artist, Tokyo Rosenthal. 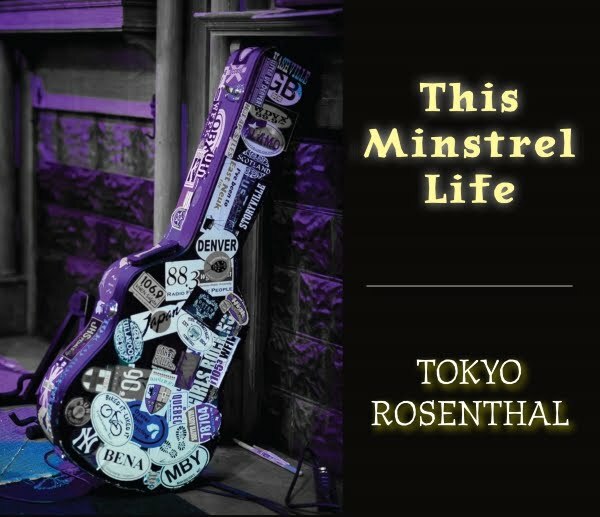 This will be Rosenthal's seventh album on the Rock & Sock Records label. The CD contains six original studio recordings and four live recordings from various locations with an assortment of accompanists. This follows the theme of the new record which is about the lives of touring musicians, today and yesterday. 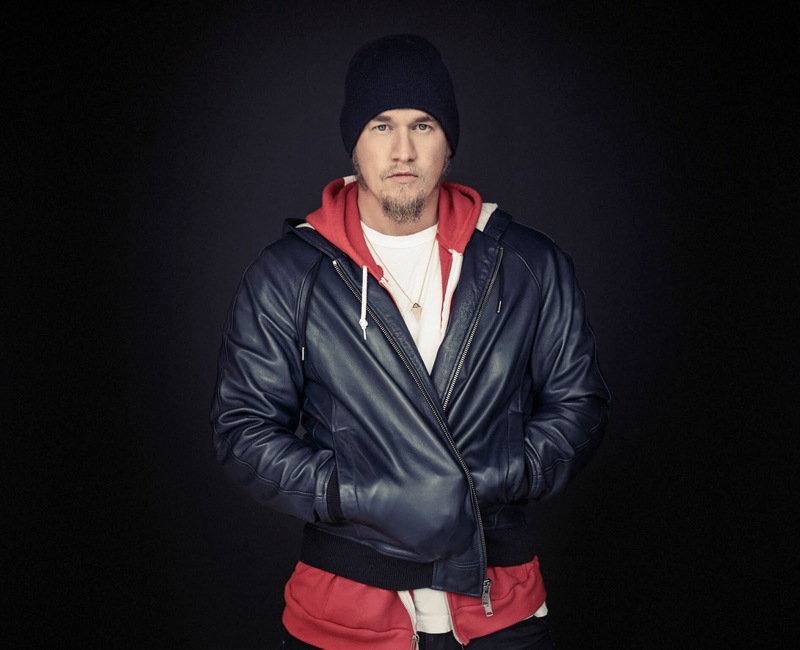 The new recordings include the politically driven single, "Now I Believe There's A Devil" and an updated version of the previously released, "The Immigrant", now entitled "The Immigrant Revisited". In light of the present climate regarding immigration, Tokyo wanted to revisit this subject. The new studio cuts touch on a variety of subjects including a family tragedy, a life gone wrong (co-written with Moira Saucer), politics, immigration policy, the music business, and ultra marathon running. Yes, ULTRA MARATHON RUNNING!! "Toke" is joined once again by a stellar crew of musicians including the dB's Chris Stamey, Allyn Love, Chatham County Line's John Teer, Charlie Chamberlain, and Juanito Laguna. Backing Tokyo on the live tracks are The Sap Boilers, Manguss, Charlie Chamberlain, Logan Matheny, and Kieran O'Malley. The live recordings took place in Pittsboro, North Carolina on The Tokyo Rosenthal Program, Knoxville, Tennessee on WDVX's Blue Plate Special, SXSW in Austin, Texas, and Keighley, UK. 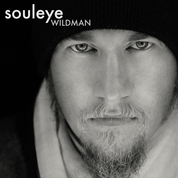 "This is a very different album for me and I'm excited by this project", said Rosenthal. "I like being able to present what I sound like on tour with a group of different touring partners from over the years. As always, the studio experience was great and enhanced by the magnificent musicians who joined me in Chris Stamey's facility. Navigating the music business these days is very difficult and I feel we've come full circle from the original days of traveling minstrels. I see myself, and my colleagues, mirroring the way things were back in the 1800's. In other words, we go from gig to gig, often getting room and board, selling our wares, and of course performing our original tunes. Today we travel by car, back then by horse. I believe the new songs are complimented by the live tracks as they expand on the 'Minstrel' theme." Rosenthal intends to begin touring in the fall in and around his Chapel Hill home area and the Southeast US. Then early next year he will begin visiting the Midwest, the Northeast, The UK, Ireland, and other locales. 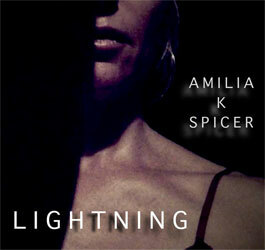 Amilia K Spicer's music hits you like a hurricane and strikes you like a bolt of "Lightning." Her strong and sensuous vocal style draws you in and latches on. She dangles the carrot of temptation with strong words and images in her video and stream for the new single. If you like to sail away with the music Amilia has the power to get you there. The combination of folk, roots rock and Americana is a vital combination and her voice will win you over in seconds! Chilean Prog Ensemble Aisles To Tour US For The First Time In Support of Critically Acclaimed Album "Hawaii"
Chile - Aisles, the acclaimed South American prog rock sextet, will tour the United States for the first time in their career to play five dates, including the festivals Progstock in Rahway, New Jersey, and Progtoberfest, in Chicago, Illinois. “All the music on the album was written with our hearts and minds set on the idea of these human colonies, a small group of people who are able to preserve some of the heritage of mankind after the Earth is destroyed. Musically speaking we had never taken so many risks, tried so many different approaches and allowed ourselves this level of freedom to improvise and experiment. I am really proud of what we’ve achieved this time,” Vergara adds. 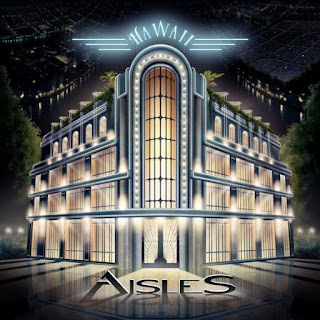 “Hawaii” has been acclaimed by specialized media like Prog magazine, Neoprog and All About the Rock. 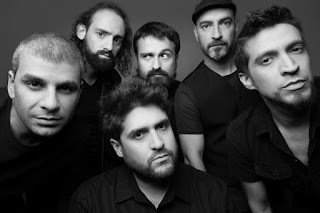 With four studio albums and a career spanning twelve years, Aisles have become South America's most acclaimed prog act of the last decade. Their daring combination of rock, fusion, jazz and world music illustrates the band’s uniquely liberal and eclectic approach. The group has played in South America and Europe, and their albums have been published in Europe, the Americas, and Japan. In 2009, their second album, “In Sudden Walks”, was nominated for Best Foreign Record in the Italian Prog Awards and the group was invited to open the 11th Progressive Rock Festival Crescendo in France. Their third album, “4:45 AM” (2013) was widely acclaimed worldwide and was chosen among the best albums of that year in a number of specialized publications. 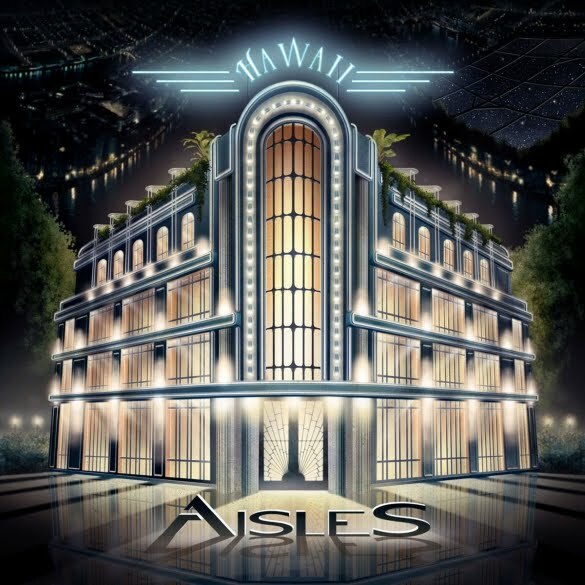 “Hawaii” (July, 2016), their fourth studio album was called a “masterpiece” and named one of the albums of the year by media outlets such as Prog (England), Neoprog (France), Raw Ramp (England) and Chile's premiere rock magazine, Rockaxis.